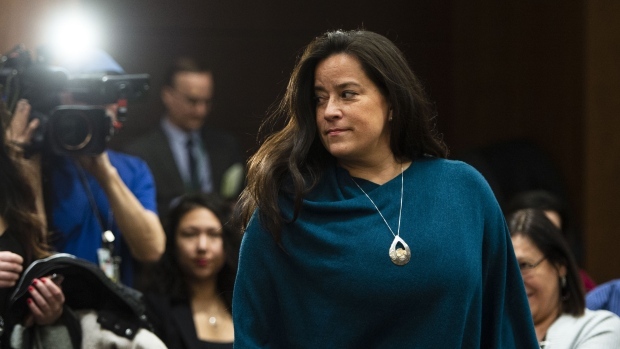 OTTAWA -- The criminal law at the heart of the SNC-Lavalin saga dogging the federal Liberals has led to charges in just seven cases in 20 years, leading some to call for a review of the legislation and additional resources for investigators. Patrick Moulette, the head of the anti-corruption division of the OECD, told The Canadian Press in an interview that the OECD will do another review of Canada's enforcement of the bribery convention in 2021 so he can't immediately say if there has been any improvement since the last review in 2011. Transparency International, which works to fight global corruption, lowered Canada's ranking from "moderate enforcement" to "limited enforcement" last year because only one new charge had been laid since 2016. In that case, related to the purchase of an airplane from Thailand, the charge was stayed less than a year later. "We've had 20 years of it, now's the time to review it," she said, noting the original law was passed with just two days of debate. David Taylor, director of communications for Justice Minister David Lametti, said the government has "full confidence" in both to investigate and prosecute cases under the law. "Canada is committed to fighting corruption and has taken significant steps to deter Canadian companies and persons from paying bribes to foreign public officials in the course of business," he said. Harrington, however, said a review of the law is needed given the confusion around the use of the law and the addition of remediation agreements to that law last year. They're a means of heading off a prosecution if a company facing charges owns up to misdeeds, makes reparations, and institutes consequential internal reforms. If it stays clean for a period of time, the charges are dropped. 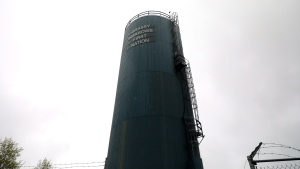 "The problem we have, as we're seeing with the SNC-Lavalin case, is we have this 20-year old piece of legislation and last year the government bolted on the remediation agreements, and now we're not sure how they work together," she said. The U.S. also allows for civil and administrative charges that can be less onerous to prove in court, and that is something Canada should look at,said James Cohen, executive director of Transparency International's Canadian office. "What we need to get away from is the idea that that's just the way business is done in some of these countries," he said. Indigenous Services Minister Seamus O’Regan says a 'jurisdictional issue' is holding up the construction of a long-promised mercury poisoning treatment centre in Grassy Narrows, a First Nations reserve in northern Ontario that has suffered for nearly five decades after its main water source was contaminated with mercury.